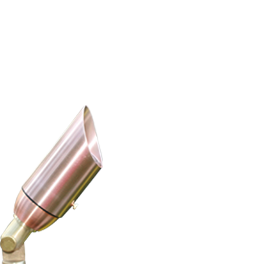 We take pride in manufacturing almost every single component of our landscape luminaires, from the fixtures main components all the way down to the screws. At ClaroLux®, we believe that integrating our manufacturing, distribution and creative processes keeps our company more efﬁcient than those who rely on sub-contracting. By leveraging design, production and technology at our Greensboro manufacturing facility, we are able to pay our workers fairly AND sell products proﬁtably so that we can sustain our business growth. 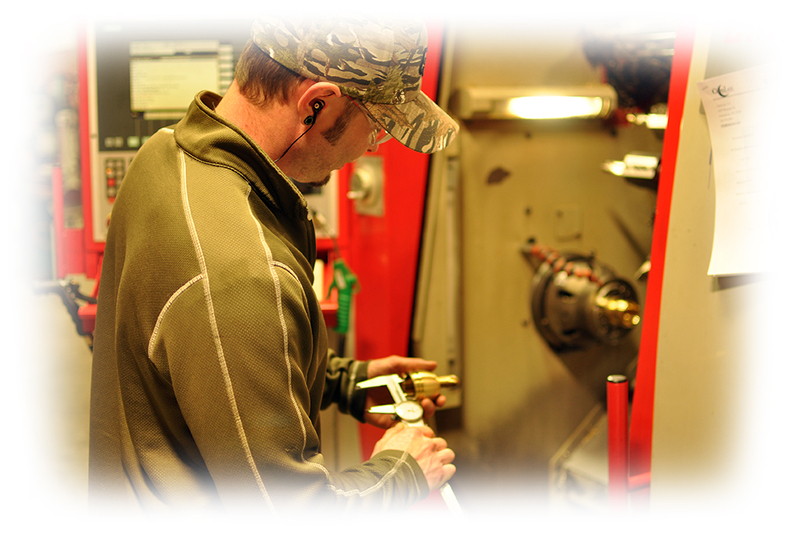 ClaroLux® Dealers, Dealers’ customers, employees, and the great American economy all beneﬁt from our business model. 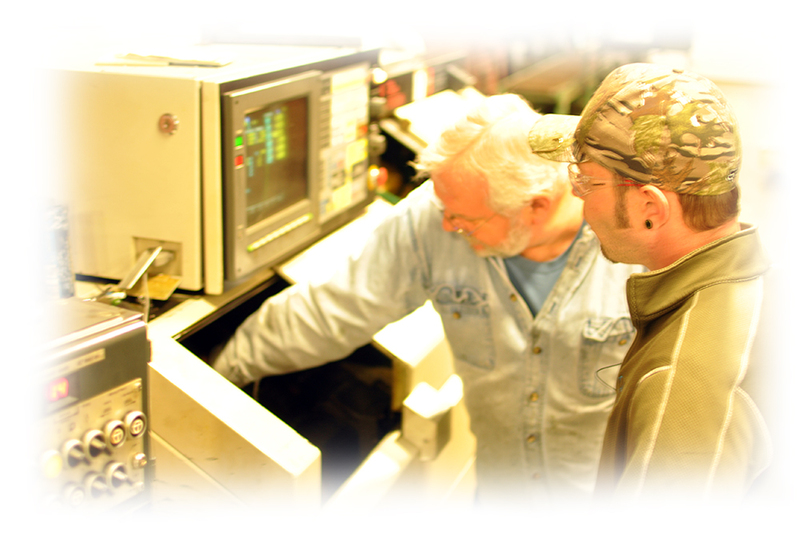 There is more overhead, capital investment, and training involved in manufacturing in the USA, but at ClaroLux®, Inc. we passionately leverage design, production, and technology to advance our business process and we are conﬁdent we will prove that vertical integration is a viable business model that can work even better than the status quo model of continuous outsourcing. It’s not just about made in the USA. More importantly, it is about designing a business that does not, at its fundamental core, rely on the relentless pursuit of low cost labor to survive. As wages and transportation costs increase worldwide, especially in China, ClaroLux® believes their business model of vertical integration to be the path of least resistance. ClaroLux®, Inc. is also committed to sustainability. We have set the precedent for sustainable and ethical manufacturing in North Carolina. By concentrating our entire operation within one facility, ClaroLux® has a smaller carbon footprint than our competitors. At ClaroLux®, we recycle all of our manufacturing waste – all packaging material, old wire, copper, brass and aluminum – we recycle as much as we can to keep the environment clean and minimize our environmental impact. Manufacturing in America requires risk taking and long-term investment. At ClaroLux®, we think it's well worth it. The landscape lighting industry's reliance on low Chinese wages cannot be sustained over time, ethically or ﬁscally. As labor and transportation costs increase, exploitation will not only be morally offensive, it won't be ﬁnancially viable. We are extremely proud of our business model, which provides good jobs for only our employees, but also for all of our vendors nationwide. 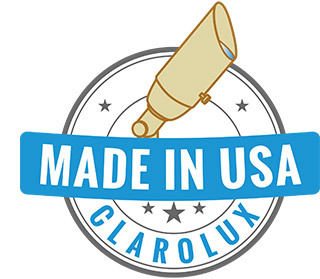 All of ClaroLux's® employees and vendors thank you for your support!